The U.S. Department of Education released a study today of Washington, D.C.’s school voucher program showing that it had a negative impact on students’ math test scores. 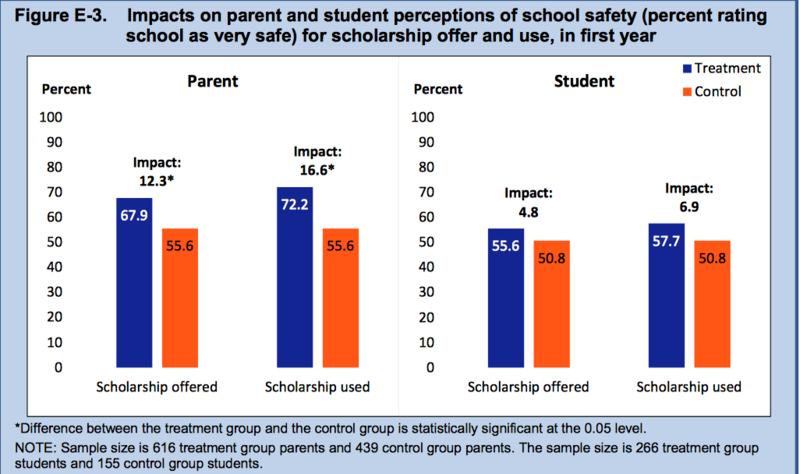 Receiving a voucher did improve parents’ perceptions of school safety. The analysis comes at an awkward time for Secretary of Education Betsy DeVos, a longtime advocate for school vouchers, and as the Trump administration promises to expand efforts to allow families to use public dollars to pay private school tuition. The scholarship program, which began in 2004, was reauthorized in 2011. The results released today look at the first-year performance of students who entered the program in 2012, 2013, and 2014. The researchers compared those who applied to receive a scholarship and won against those who applied and lost. 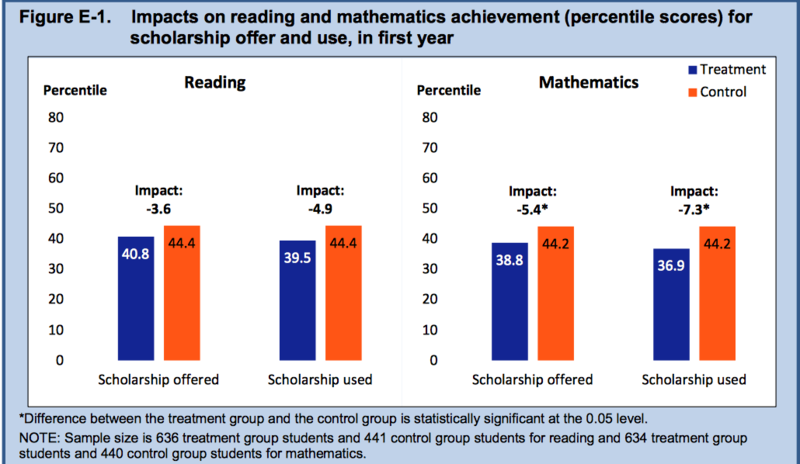 Voucher recipients did significantly worse on a national exam of math skills; they also seemed to do worse in reading, but these results were not statistically significant. Negative impacts were concentrated among elementary school students. Attending a private school may have improved parents’ or students’ general happiness with school quality, but the researchers couldn’t say for sure since the results were not statistically significant. The study did find with confidence that parents believed that private schools were safer. Previous research on the original D.C. voucher program showed much more positive results: higher high school graduation, parental satisfaction, and reading test scores. Apparent improvement in D.C. public and charter schools may help explain the disparate results. Roughly 48 percent of the students in the comparison group — those who applied for the scholarship but did not get one — attend D.C. district public schools, 42 percent attend D.C. charter schools, and 10 percent ended up at a private school outside the scholarship program. In a statement, DeVos reiterated her support for the district's voucher program. “When evaluating the results of this study, we should view it in the context of the long-term effect of Washington, D.C.’s expansive choice programs, not as a one-year snapshot of a particular program. … The study released today found that D.C. OSP parents overwhelmingly support this program, and that, at the same time, these schools need to improve upon how they serve some of D.C.’s most vulnerable students." The D.C. program gave scholarships to 1,154 low-income students this school year to attend private and parochial schools. About 3,900 students applied for a scholarship for 2016–17 — some 2,745 more than received one. It costs about $20 million annually and provides students up to $12,679 for private high school tuition or $8,452 for elementary and middle school. The new D.C. analysis does not examine the impact on graduation, college attendance, or the performance of public schools. Some research has shown that public schools improve in response to competition from vouchers. The study is the latest in a string of recent research showing that private school choice can negatively impact test scores of participating students — studies in Louisiana, Ohio, and Indianapolis show as much. Voucher advocates have offered a number of explanations for these results, including program regulations, the type of standardized test used, and newness of the voucher initiative. 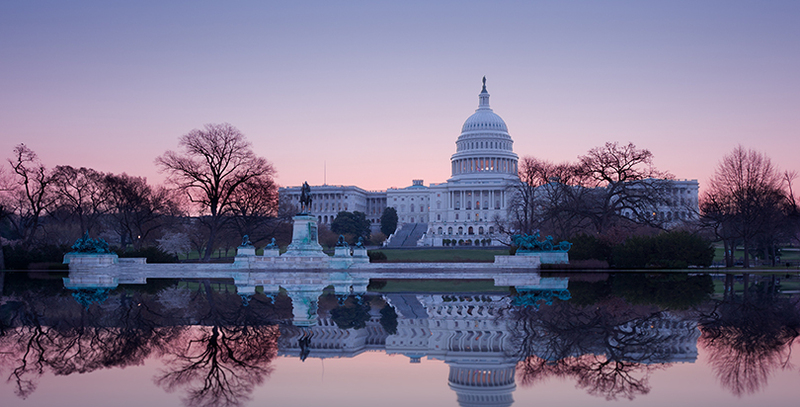 A House committee in March voted to reauthorize the program annually through 2022. 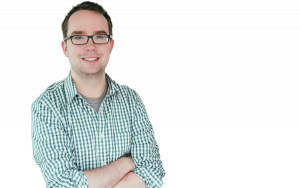 It has yet to be taken up by the whole House or debated in the Senate.